In August 2012, Liverpool’s elected mayor Joe Anderson signed a pledge signalling the city’s commitment to being an age-friendly city. As lead organisation, Liverpool City Council, which spends about £62m each year supporting older people, will undertake a five-year planning, implementation and evaluation programme, with local people involved in assessing Liverpool’s strengths and gaps based on their own experiences of living in the city. • Investing £255,000 to create a further 260 units of Extra Care Housing (ECH). ECH has 24/7 on-site care and people have their own tenancies as well as access to a range of communal facilities. This new investment means Liverpool will have five ECH schemes covering the city with the council also continuing to invest in five sheltered housing schemes (for people who have lower-level care needs). • Offering land to housing providers and developers for housing schemes which will meet the needs of older and people with disabilities, such as larger bungalows to allow people to live together in a small group. This will also include an emphasis on creating homes suitable for older people who have learning disabilities. • Creating an integrated housing, health and social care system to support older people with long-term conditions so that they can better manage their health, stay well and avoid hospital admission. 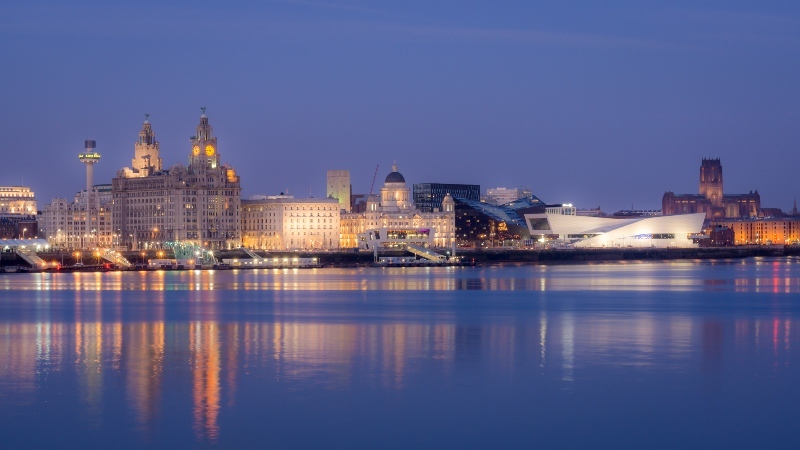 To achieve this, a “virtual network” of partners will be developed, which will include the National Health Service’s (NHS) community services provider Liverpool Community Health (LCH) and Liverpool Clinical Commissioning Group (LCCG), which represents all general practitioners in the city. Age-friendly developments in Liverpool will also see work taking place under the £7.7 million programme called DALLAS (Delivering Assistive Living Lifestyles at Scale), promoting the use of assistive technology such as telecare which supports people to live safely in their own homes. Two hundred Community Champions will also be recruited to raise the profile of activities and services which address loneliness and promote social inclusion.